One quintessential part of the holiday season is opening up surprise gifts with friends and family. But if you live in an apartment, it can seem nearly impossible to find enough available hiding places. With some craftiness though, you can find hiding spots in the most unexpected places. Follow our tips to keep the surprises intact. 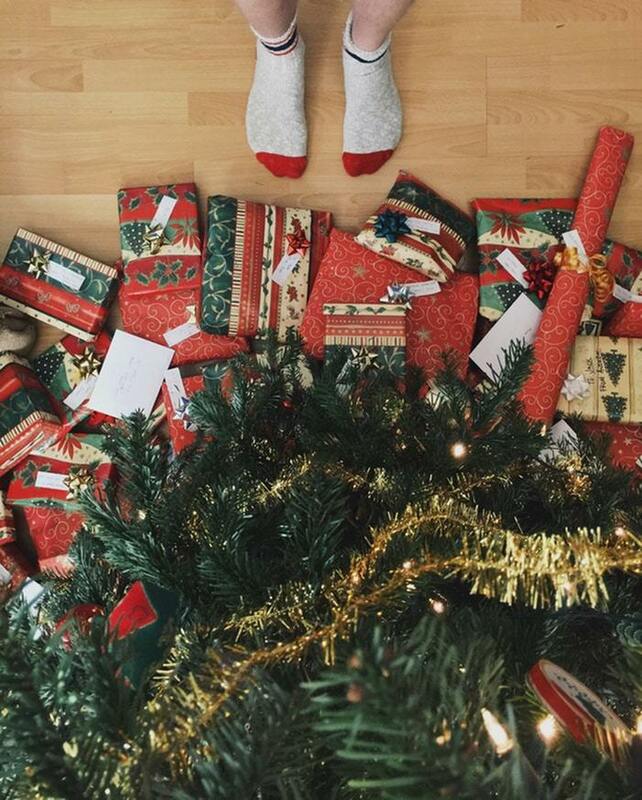 The best place to hide holiday gifts from the kids and the rest of the family? It's right in plain sight. If you wrap or bag your gifts as soon as you take them home, you don't have to worry about prying family members. You can leave them right out in the open and no one will know what they are. Just make sure you let everyone know that they're "off limits" until the right time. If you drive an SUV or hatchback, you should have plenty of space in the back where you can just throw a blanket over your gifts to hide them. What's the fun in prying for hidden gifts if the ones found aren't even yours? That's the idea behind this holiday gift hiding place. If you have a friend or neighbor in a similar situation as you, switch gifts with them until you're ready to present them – you keep their gifts in your apartment and you keep yours in theirs. Let your family know and maybe even hang some "Not Yours" tags on the gifts in case they're eventually found. It's time for us to collectively admit it – we all have a few of those bulky, plastic storage containers filled to the brim with holiday decor and fanfare that we dust off once a year, empty out for a few weeks, and then put back away. Why not use those containers as storage for gifts while they're empty? Those containers only spend a few weeks of the year empty and it just so happens to coincide with the time you need extra storage, so why not? If you're hiding the gifts from little ones, you might be able to get away with a little box-label deception. Hiding gifts in plain, sealed boxes labeled with boring items like "expense reports" or "mileage logs" will almost guarantee your kids stay away. Some older kids may be a bit keener, so be cautious if you use this method! Most major storage unit companies offer some month-to-month or short-term rentals. Some of these units can be quite small and, as a result, quite affordable. If you have a lot of presents that need to be hidden, it might make sense to pay for a month of storage space in an external facility. These units will likely range between $35 to $80 per month. You could also share a storage unit for this purpose with a friend or neighbor to reduce the costs. If you choose to do this, make sure you ask all the necessary questions and don't unknowingly get roped into a longer-term agreement than you realize.